Mumbai, 13th February 2017: FCA India, a wholly owned subsidiary of the world’s seventh largest automaker Fiat Chrysler Automobiles introduced the petrol version of the Jeep Wrangler Unlimited at Rs. 56 lakh (ex-showroom, New Delhi). 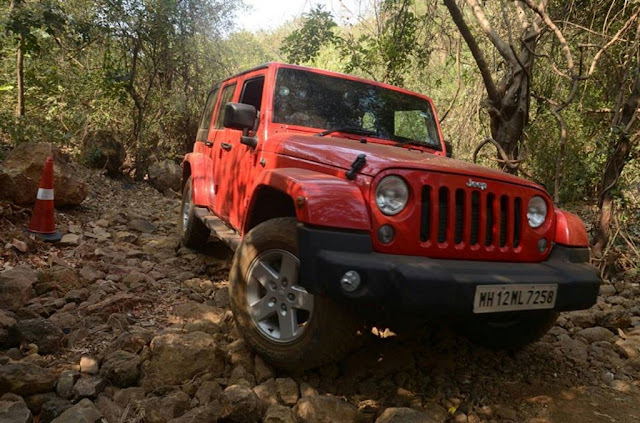 The 284 PS 3.6-litre Pentastar V6 petrol engine, which powers more than 5 million Jeep SUVs worldwide, is now available in India in the iconic Jeep Wrangler. 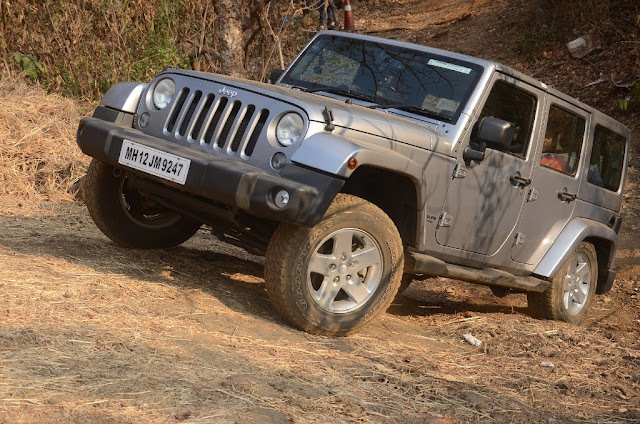 This Petrol version expands the Jeep Wrangler Unlimited range in India along with the 200 PS 2.8-litre TurboDiesel, which was launched in August 2016. The 3.6-litre Pentastar V6 petrol engine is an all-aluminum motor in 60-degree layout. It has been designed with lightweight components to keep the overall weight of the engine to a minimum to deliver great performance on and off the road. The engine’s two-step variable valve timing system and eight-holed fuel injectors makes it a capable engine that delivers power to all four wheels seamlessly through a 5-speed automatic transmission. The Pentastar also features a new thermal management system and a cooled Exhaust Gas Recirculation (EGR) system to deliver improved fuel efficiency in off-roading situations as well. The classy Jeep Wrangler Unlimited, in its petrol version, features everything that an adventurer will desire in an off-roader that can literally go anywhere. To name a few key features, the Jeep Wrangler Unlimited comes with legendary Command Trac 4WD system, Electronic Stability Control (ESC), heavy duty suspension with gas shock absorbers and wash-out interiors with removable carpet and drain plugs, besides McKinley leather seats, air conditioning with automatic temperature control, auto headlamps, Hill Start Assist (HSA) and Electronic Roll Mitigation, full-framed removable doors, remote keyless entry and so forth.